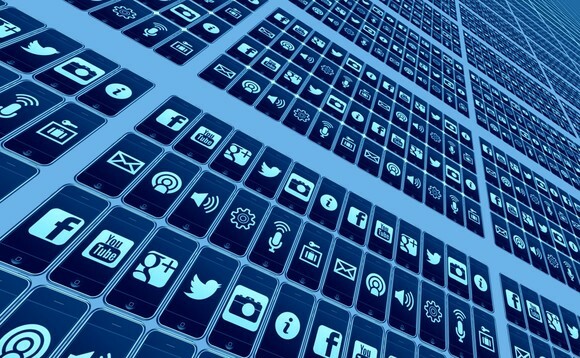 Research by Peregrine Communications suggests that many asset management firms are failing to connect sufficiently with their customers online and via social networks. In its inaugural Online but off-message? study, the PR firm looked at how 100 managers across the UK, US and Europe engaged with investors via their websites, Facebook, LinkedIn, Twitter and YouTube. What the study found was that the average manager scored lowly because of a focus on company news rather than posting engaging educational content, that they rely on generic language to describe their businesses, and are ignoring video as a tool to attract investor interest. Meanwhile, there is evidence that an increasing number of managers are making appointments to ‘head of Content’ roles in addition to more traditional head of Marketing roles, to boost their digital presence, Peregrine says. The top ten most popular words used by asset managers to describe their business include: global (34%), long-term (32%), innovative (24%), leading (20%), experience (13%), independent (13%), expertise (12%), diversity (11%), values (11%), responsible (10%).